No home is perfect until you remodel it! So what is a perfect home? The basics are that every system is functioning just as it should, with minimal maintenance and everything up to code. There should be electrical outlets where you need them; plumbing working properly and heating (and cooling if desired) should keep the house at just the right temperature. The roof will be doing its job to keep the rain out; the kitchen, bath and laundry room exhaust fans should be efficient and quiet. All structural elements should be doing their thing; no sagging joists, roof beams or decking. Proper lighting is where it’s needed and the flooring is just the way you like it . . I could go on, but you get the picture. Is there really any house that meets all these criteria? Probably not, unless of course, you have just remodeled yours! Even if it is a new or nearly new home you just moved into, probably someone else picked much of the flooring, countertops, cabinets and bath fixtures. In the case of a home, perfection is in the eye of the owner! Every home has something that could be “tweaked” to fit the tastes and lifestyle of the current owner, to make the home work more efficiently for them. Some older homes could really benefit from upgrading and even moving a wall or two and adding on! Spaces that really do not age well are the bath and kitchen. Everything from outdated styles to fixtures and cabinets that have worn out over time and much use should be replaced when that time comes. Part of the need for renovating these rooms is their heavy use, and the accompanying irritation that must be endured when the space does not perform as needed. Consider a toilet or shower that drips constantly, or a kitchen faucet that unpredictably sprays the water out sideways! Then there is that kitchen cabinet door that just won’t stay shut. These problems are getting to be serious, as the leaking fixtures can cost the homeowner a lot of money over a year. There is another class of problems that while they do not cost money, since they do not affect utility bills, still can be serious issues. 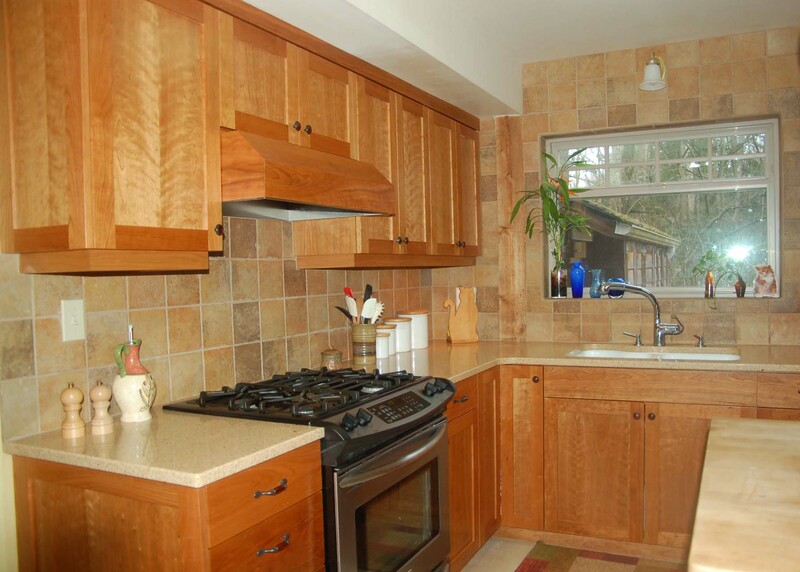 Some of these are cabinets that are worn out or depressingly dark; kitchen tile that is cracked and just cannot be cleaned properly any longer; old enameled kitchen sinks that have developed cracks over their lifetime. 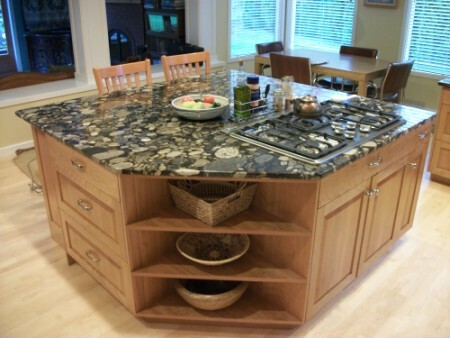 Again, there are a myriad of these issues that can be addressed when remodeling your home. They can be tacked one or two at a time, spreading the cost out over several years, if desired. Do you need home design inspiration? I know when I am thinking about how to remodel my master bath, I search out all the design bathroom sites I can find. It’s not that I don’t know what I want, but there are many choices to make and I want the best costs, the best materials, and the best contractors. I’m sure that is true for just about everyone. Today I spotted a great tub, absolutely unique, to me at least! It’s a work of art – worthy of a sculptor! 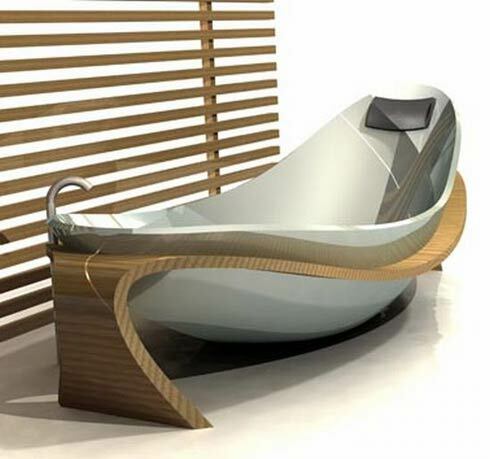 Picture yourself in this beautifully sculpted tub! borodener.com has an amazing collection of inspiring bathtubs, lavs and sinks to consider for your bathroom remodel. They are as much works of art as they are practical plumbing fixtures. Of course, if your tastes go more toward classic or traditional, that works too! I like to see what is out there in the world of fixtures and then of course go for what fits both my tastes and my budget. Bathroom cabinets store all your toiletries out of site. 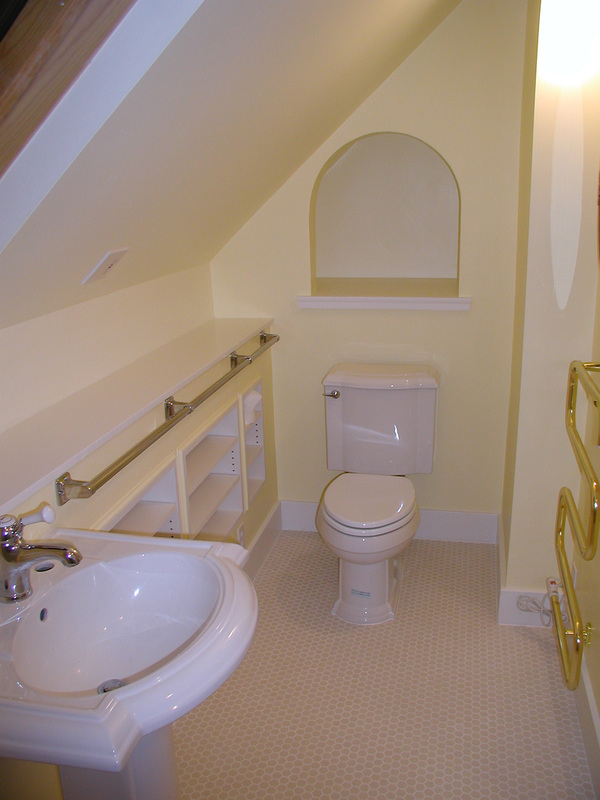 With the various different manufacturers around today you can have just what your bathroom needs. The general rule of thumb is to fit loads of bathroom storage if you have a big bathroom and if you have a small bathroom, don’t try to cram too many cabinets in! When remodeling the master bathroom, you might purchase a built-in vanity, cabinet and sink, with a separate medicine cabinet. So, be inspired and get going on your remodel. Don’t forget a good contractor! We often get asked what is the best type of lighting. Everyone knows incandescents are on their way out – but what is the best replacement? It depends somewhat on what you want from a light fixture – do you need it to turn on immediately? A great new bulb from Cree, the CR6 LED downlight is more efficient than a comparable compact flourescent bulb, turns on to full brightness immediately and contains no mercury. Another great product for aging-in-place bath remodels is the Elevance, a walk-in bath with features that make it a pleasure to use. It has an extra-wide door opening to make entry for wheel-chair uses easier; the sliding wall moves with less than 5 lbs of force; a stylish grab bar is part of the tub; an inflatable seal keeps the water inside, and sensors keep the door from opening when the tub has water in it. Check out all the new products at http://www.ebuild.com/articles/1619051.hwx/Q/advid.ENPN080211. Then get to work on planning your next kitchen or bath remodel. The NAHB has a comprehensive article outlining aging-in-place issues. It is titled “Aging-in-place checklists for home remodeling”. I greatly recommend this article; as you can see from the list of topics outlined above, it is very comprehensive. I am sure it covers any questions you may have if you are considering this type of remodel for yourself or your parents. At Rose Construction, Inc., we have DyLon McClary, our General Manager trained and certified as an Aging-in-place (CAPS) specialist.